While Joe Paterno enters an MRI, he begins a reflection of his life and career. Looking back on a remarkable career as a football coach, Paterno recalls the event that soured his legacy and ended his career. Involved in the Sandusky scandal, an event that shook the Penn State community as allegations of sexual abuse came forward from previous and current players, Paterno reflects on his own role and the institution that allowed such abuse to occur. 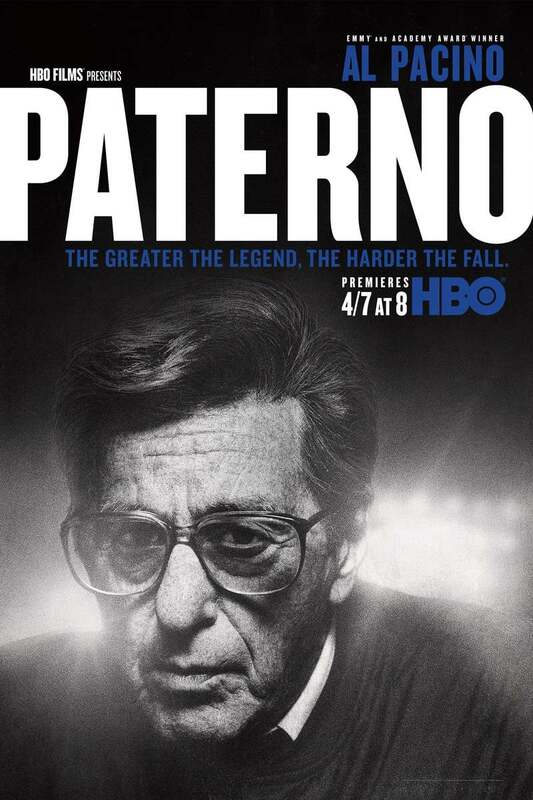 DVDs Release Dates is the best source to find out when does Paterno come out on DVD and Blu-ray. Dates do change so check back often as the release approaches.